Over 2 hours of Nerve mobilization techniques that you can apply in your practice today! Learn Nerve Mobilization from a master. 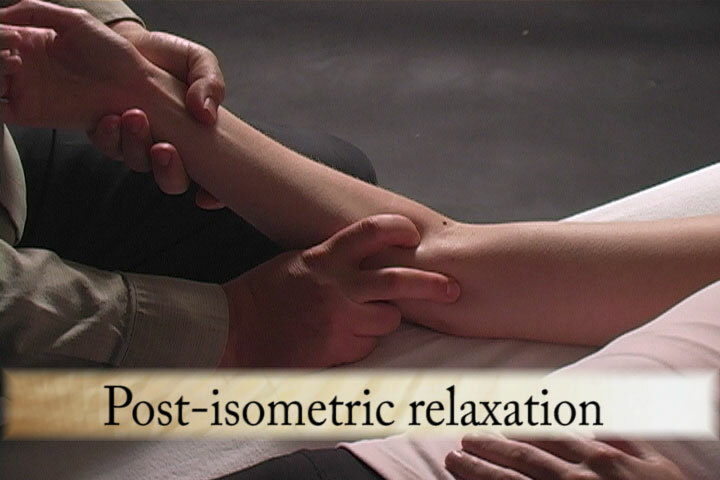 The most complete and advanced treatment for the arm. 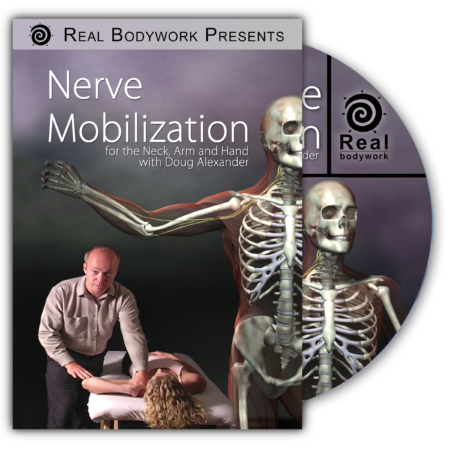 This DVD covers advanced nerve tension tests that will allow the therapist to precisely evaluate the median, ulnar, and radial nerves. You will discover exactly where they are impinged along there path from the neck to the fingertips. 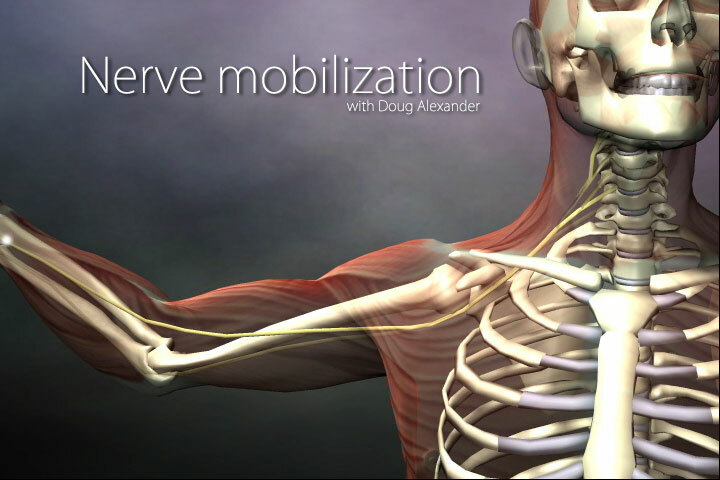 Then Doug Alexander will lead you through over 65 soft tissue techniques. These include myofascial release techniques, lymphatic techniques, and muscle release techniques, as well as direct nerve gliding and stretching. Each technique is designed to free restrictions along the path of the nerve and normalize tissue function from the neck to the hand. Nerve mobilization is great for carpal tunnel syndrome, golfer’s elbow, tennis elbow, numbness, tingling, weakness, wrist pain, epicondylitis, and more! If you ever wondered how to address numbness and tingling in the arm or the hand, this is the video for you. OMERI NEWSLETTER says: “This disc is an excellent resource to enhance your understanding of both evaluation and treatment methods for these problematic conditions and I would highly recommend it.” Whitney Lowe. Doug Alexander, BSc, RMT, has been studying and practicing massage therapy for over 20 years. He is the founder of The Journal of Soft Tissue Manipulation and has published over 30 papers in the massage literature. Doug brings a solid academic, kinesthetic and heart centered focus to the study of Massage Therapy. He currently is a massage instructor at Algonquin College in Canada. Watch online now, and get a discount!